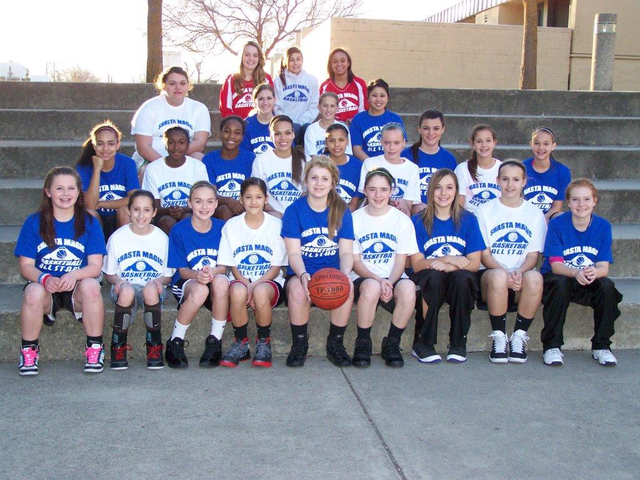 Shasta Magic AAU basketball travel team is coming off an incredible year. 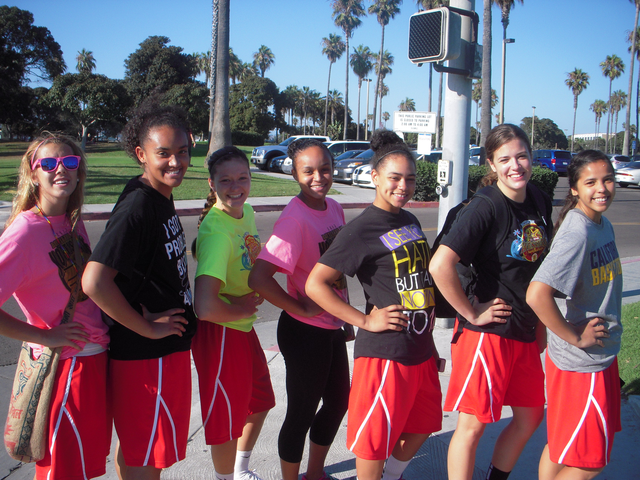 The Players and Coaches had AAU tournament victories between the San Francisco and Portland and also dominated in High school ball this year. Many of our boys players played in the California State finals in football while our girls’ players reached the California state semi-finals game this year. 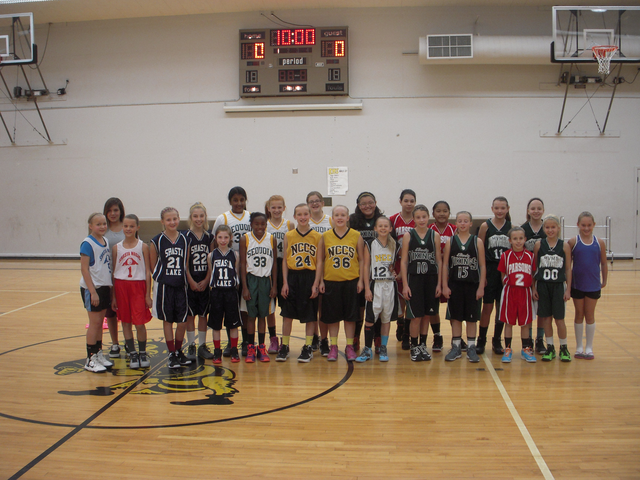 Shasta Magic is the only non-profit youth sports basketball program in our community. 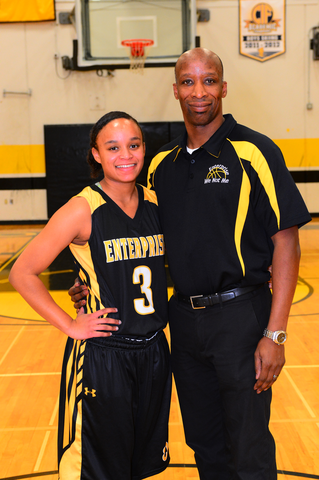 Emphasizing success on the court or field, as well as in the classroom and in the community, our dynamic staff provide an opportunity for all youth or Shasta county to be successful and supported.